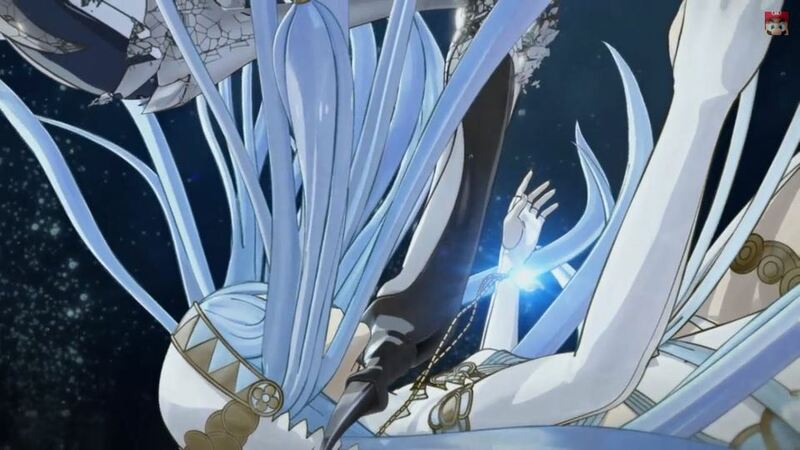 I’ve been watching the trailer for the new upcoming Fire Emblem game over and over again, noticing more and more things each time. Other fans are doing the same thing, considering that speculation on all fronts has already begun like a forest fire. Thanks to my friends on GI, I got to see an interesting video. It covers a lot of stuff that perhaps wasn’t quite caught yet or thought about before.